Following this, the brothers put their own unique twist on a track from Gregori Klosman and Punk Ninja, remixing 'Colorful'. Their latest release, 'Bantam', on Marco V's own, 'In Charge Recordings' has backed up their early successes, steadily climbing the Beatport Progressive House Charts and receiving early support from David Guetta, Marcel Woods, W&W, Bart Claessen, Ian Carey, Cliff Coenraad, Ken Loi and Jochen Miller, also with David Guetta supporting in his DJ podcast. 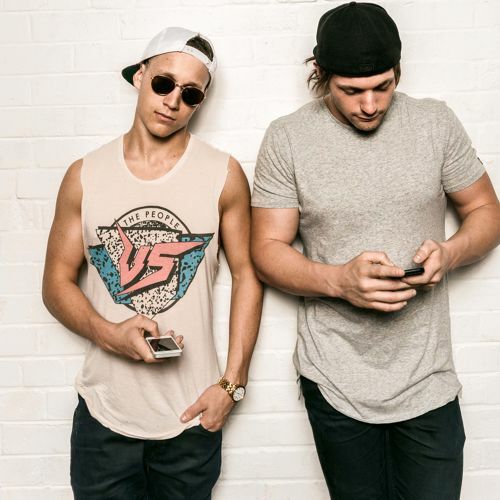 Hosting a weekly DJ mixshow on the premiere dance station in Australia, these brothers know what works - from dancefloors to mp3 players alike.